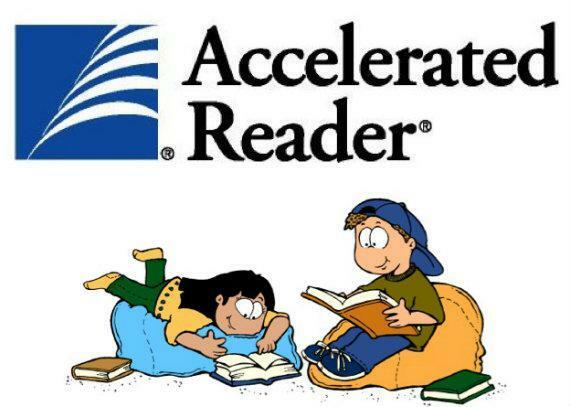 We are excited to announce the upcoming launch of our revised Reading programme, Accelerated Reader, for children in Years 2, 3, 4, 5 and 6. This online programme enables us to track your child’s reading progress and attainment more quickly and efficiently through the use of computer-based assessments and quizzes. Your child will still be bringing home a reading book. However each book will be banded using a decimal point system to provide them with a wider range of higher interest level texts. When your child has finished reading the book they will be asked to complete an online quiz in school that assesses how well they have read and understood the text. In order to progress through the bands, your child has to have demonstrated that they are secure both in their fluency in reading the text and their comprehension of what they have read. We look forward to introducing this to you and your children in the upcoming weeks!